Not long ago , HTC unveiled it's new One series and they hit us with 3 of them (sony did that too with their NXT series) namely , One V , One S and their current flagship One X .
Htc one v is just a level ahead of the entry level smartphones as it comes with pre-installed android 4 . Even Sony Xperia S is struggling to get that ! 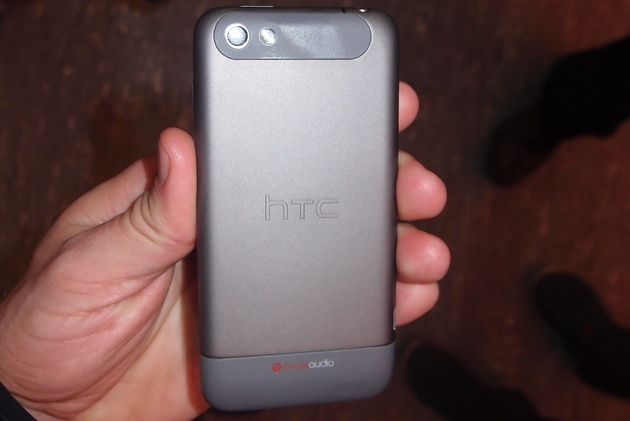 Htc one v has a familiar design that of htc ridge . 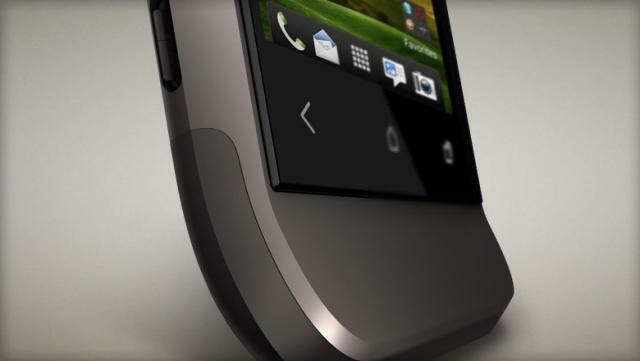 The bottom panel of the phone is directed upwards in a curvy way , a little like the old telephones , but it looks cool . 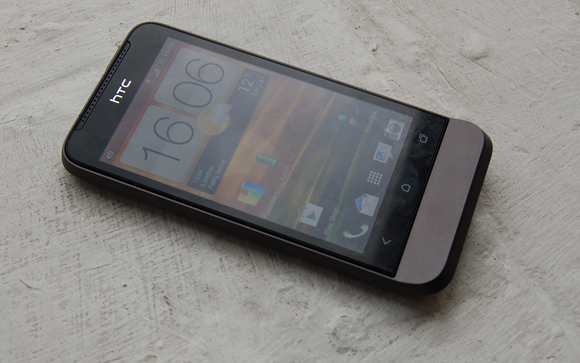 All the corners are rounded just like the phones in htc one category of smartphones . It is quite a slim phone at 9.24 mm with a 3.7 inch screen . 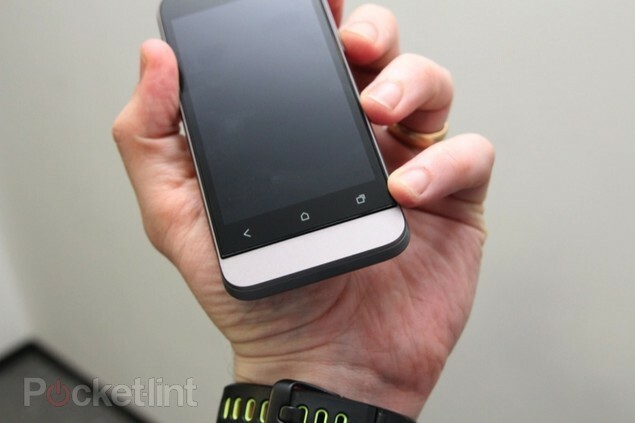 This phone has 3.7 inch super lcd 2 screen with corning gorilla glass . The display resolution of the phone is not as good as that of sony xperia u but not bad either . 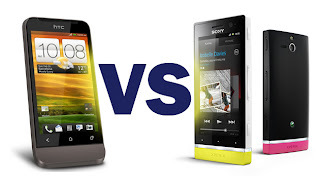 Sony xperia u has 280 ppi , htc one v has 252 ppi which matches nokia lumia 710 . The screen resolution is 800 x 480 pixels which is like the least bar of what a smartphone's display has to be. The responsiveness of the screen is not as good as xperia u or other higher-end smartphones . 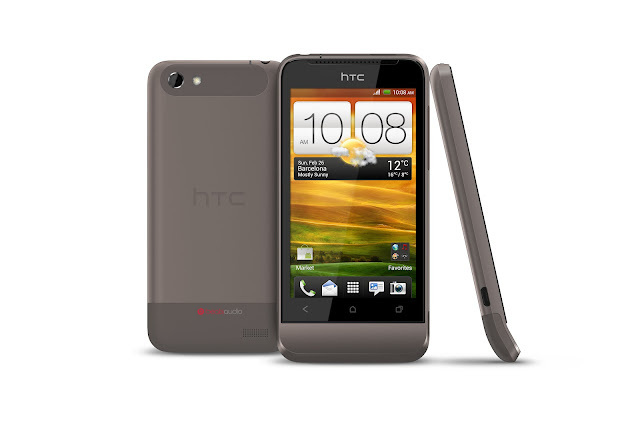 Htc one v has 1 Ghz single core processor which is not up to the mark but gets the job done . It has 512 MB of RAM . There is not camera shutter button on the right side of the phone which is a disappointment . It has only 4GB of internal memory , another issue , yet resolved by the holy microSD card slot of compatibility upto 32 GB . The biggest upside of the phone is that it comes pre-installed with android 4 , so no need to wait for ICS update like sony has done to their nxt series buyers . 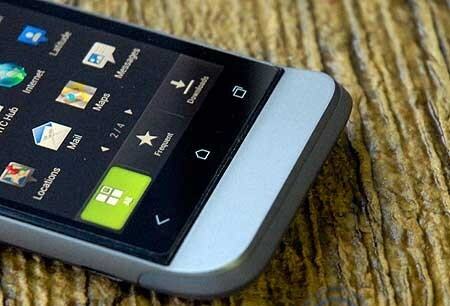 HTC Sense 4.0 is the latest UI by htc and they put it in this one . 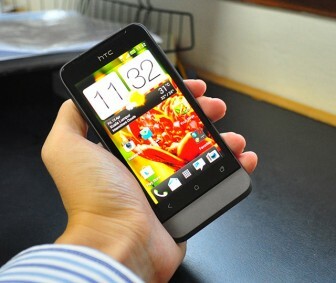 Htc sense 4 won't turn up many people as it does not amuse people . A bonus for those who need more space apart from internal and external memory is the free 2 year subscription of Dropbox , the online cloud service which is very helpful in stroring data from anywhere as a backup . 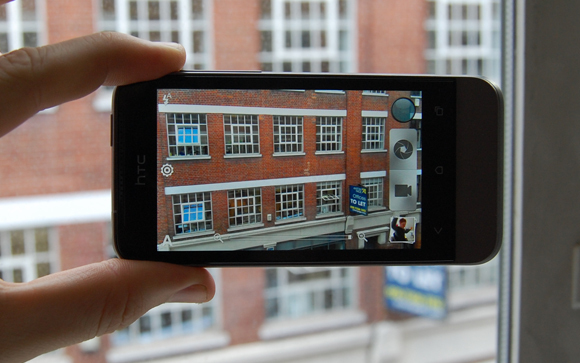 The phone is packed with a 5mp camera which is good enough to take pics in outdoors as well as indoors . Using this phone's camera is a fun experience because of its different available shooting/capturing modes. It also has an LED flash . It shoots videos at 1280 x 720 resolution which really nice . Other cool features of the camera include Auto Focus , BSI sensor , Geo tagging , Continuous shooting and some more . But , but , but , you have to do it without the feel of a camera i.e. the camera button on the body is missing . And yes , you typed the disadvantages of this phone correctly . 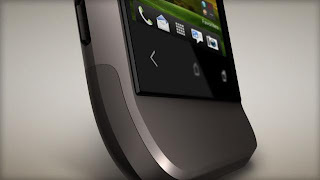 In my opinion , xperia U is a step ahead of this phone mainly because of the dual core processor and great picture quality . All Local & STD mobile calls @30p/min for 180 days. 350 MB data per month for 3 Months. 98 Loc/STD SMS Free Daily after First 2 SMS/day @ base rate for 3 months.